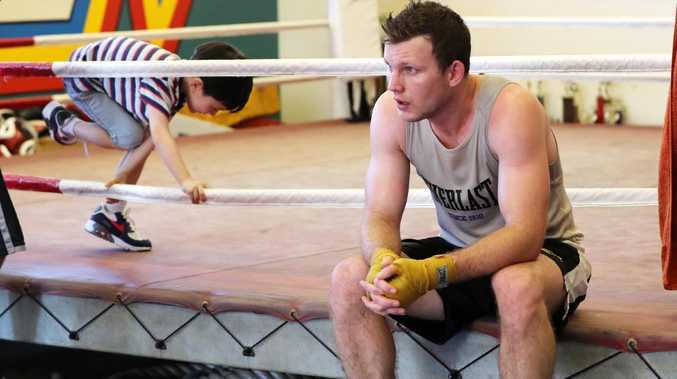 JEFF Horn is already feeling the extra power at his disposal in the ring as he packs on the weight before his showdown with Anthony Mundine later this month. Mundine will fight Horn at Suncorp Stadium on November 30 at the compromised weight of 71kg. That's two divisions higher and almost five kilograms heavier than the former school teacher weighed before beating Manny Pacquiao for the WBO world welterweight title last year. Mundine's last fight was at the middleweight limit of 72.57kg in January but he's weighed in as heavy as 80kg in the past. 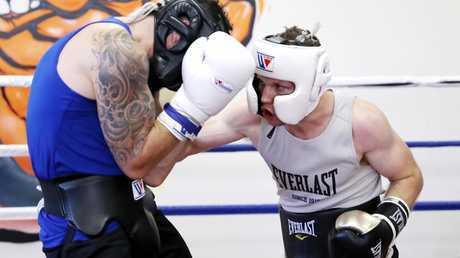 Horn's camp have maintained tight order around the pair's actual fighting weight, with Mundine contractually obliged to weigh in under 75kg in the hours before the Saturday event. 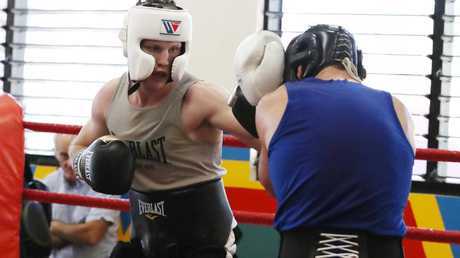 After failing to make the 66.7kg welterweight limit for his world title fight against Terence Crawford earlier this year - a bout that handed Horn his first professional loss - the Brisbane native is enjoying the freedom. "It's the one fight I've had that I haven't had to worry about it," he said on Thursday. 'I know I'll make it easily … cruising. "I can at least sneak in a chocolate here and there and get away with it and he's not going to be able to do that and is a bit upset about that." Horn has balanced school visits to promote the anti-bullying message with tough sparring sessions as the fight looms and says he's enjoying the extra bulk he's carrying. "I can notice in training. 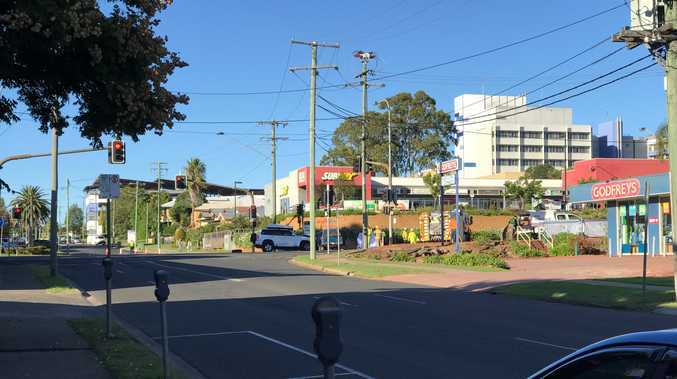 I just feel stronger, have a bit more energy fighting at a heavier weight not worrying about the food going in," he told reporters after addressing hundreds of Brisbane high-schoolers on Thursday. "Even though it's not junk food, just putting in a lot of energy. "We'll see come fight time how big he feels to me an the sense of everything will determine whether I stay at this weight … it might open up opportunities."